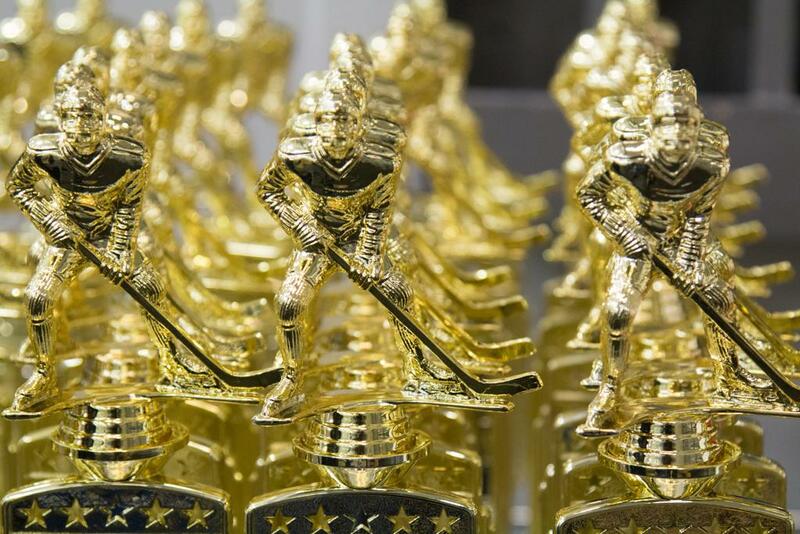 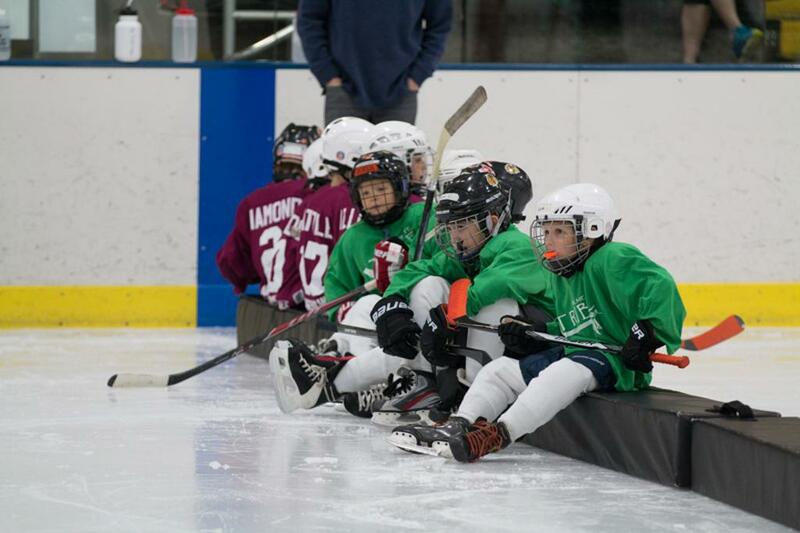 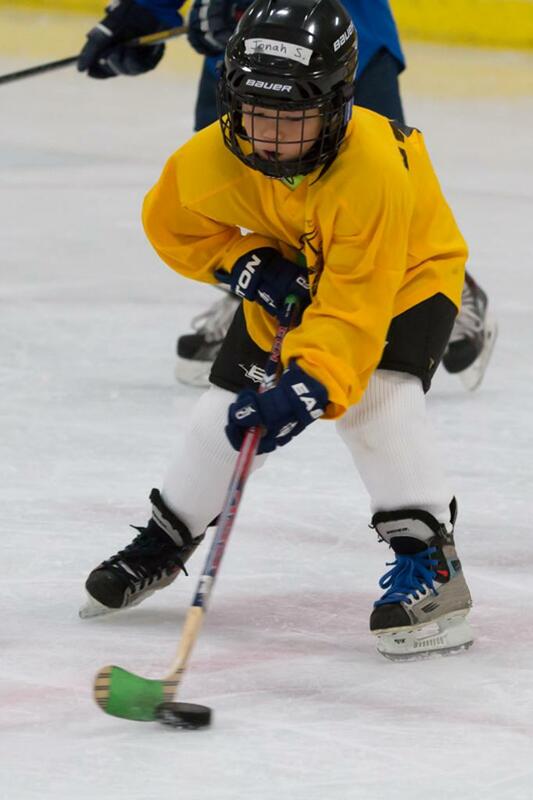 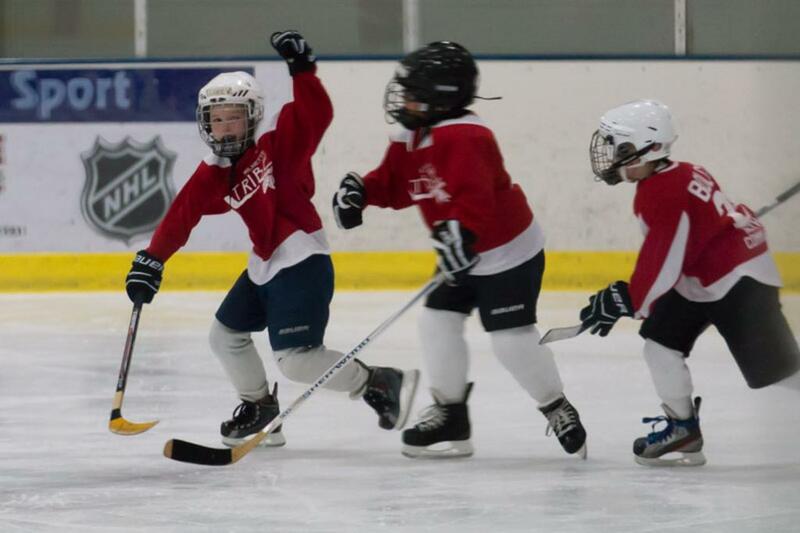 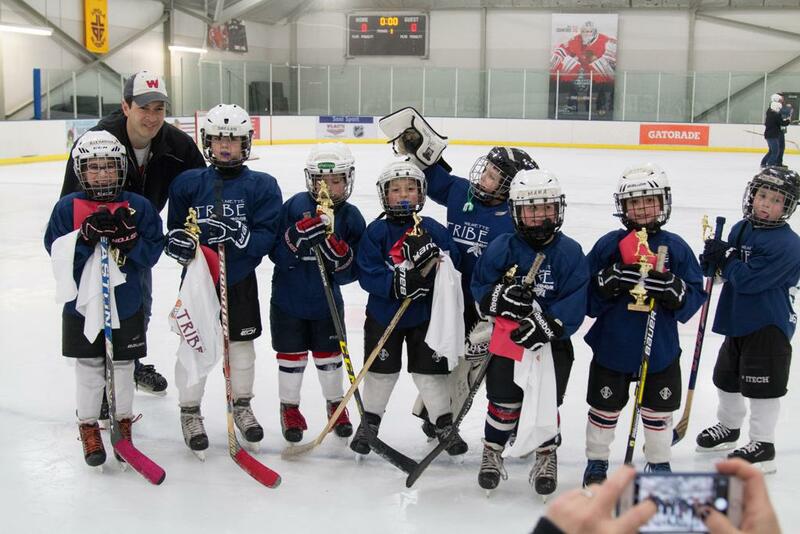 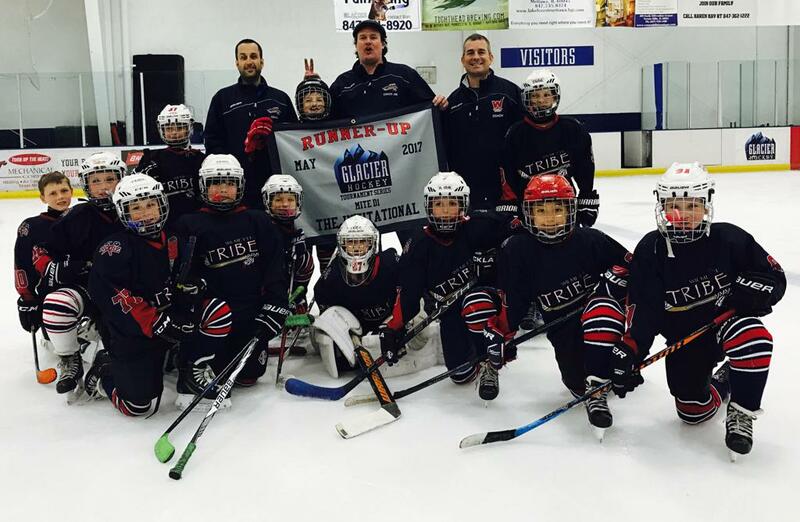 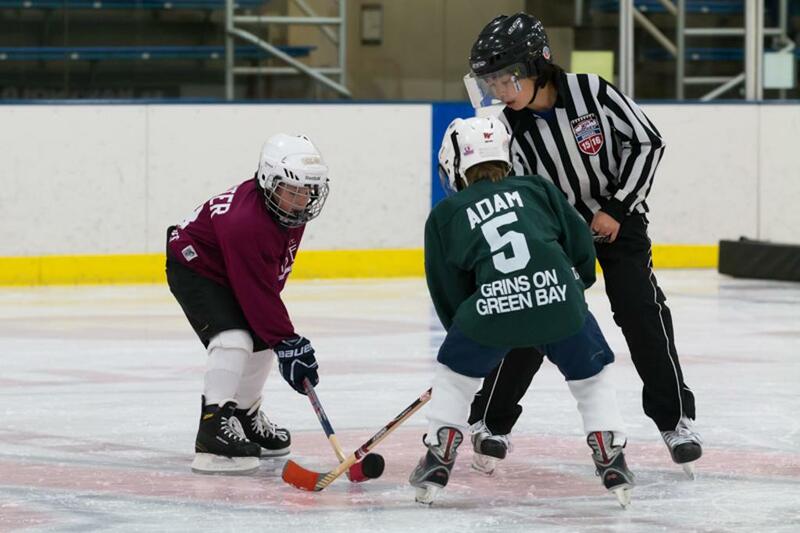 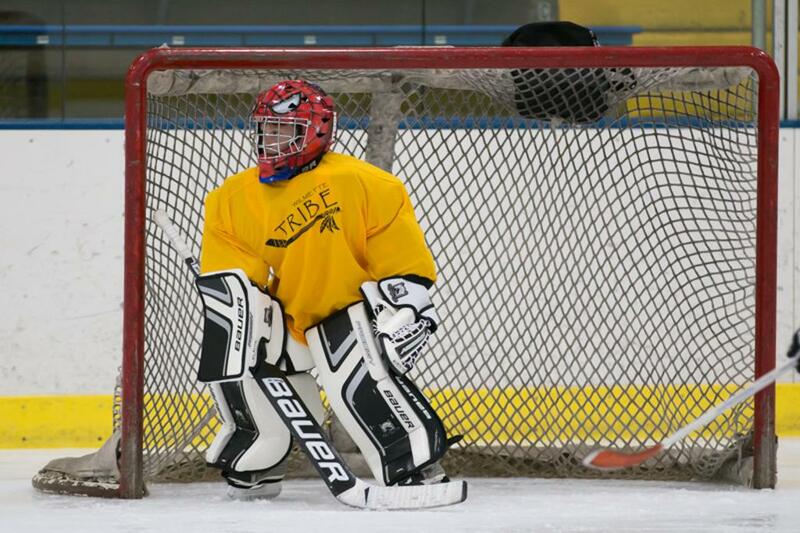 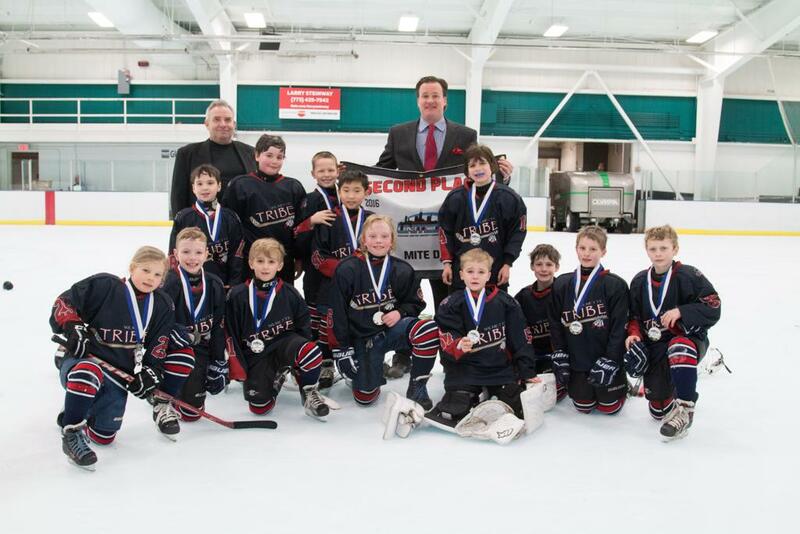 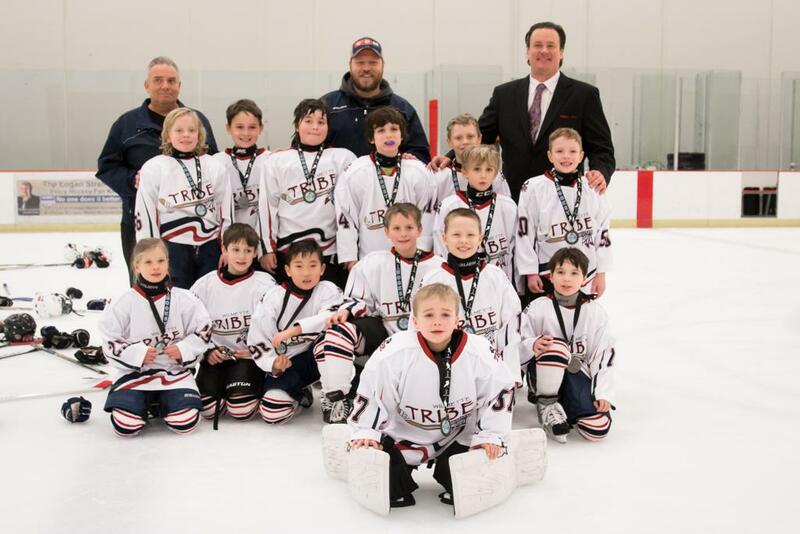 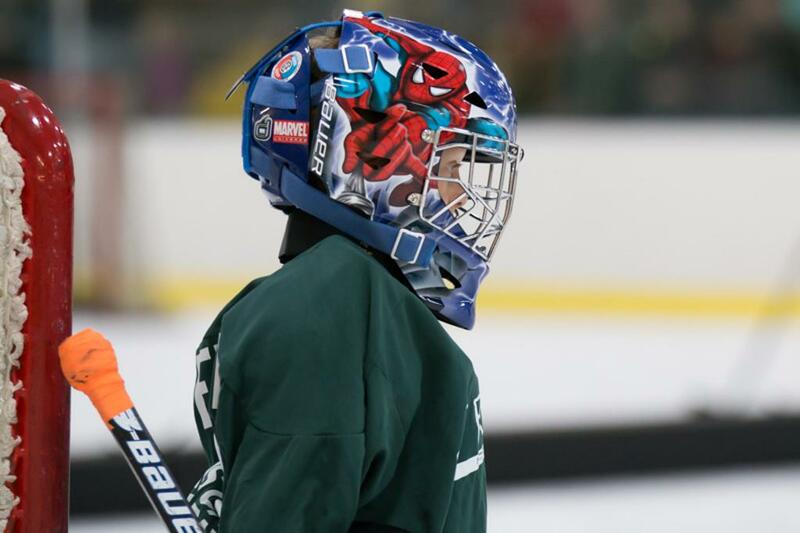 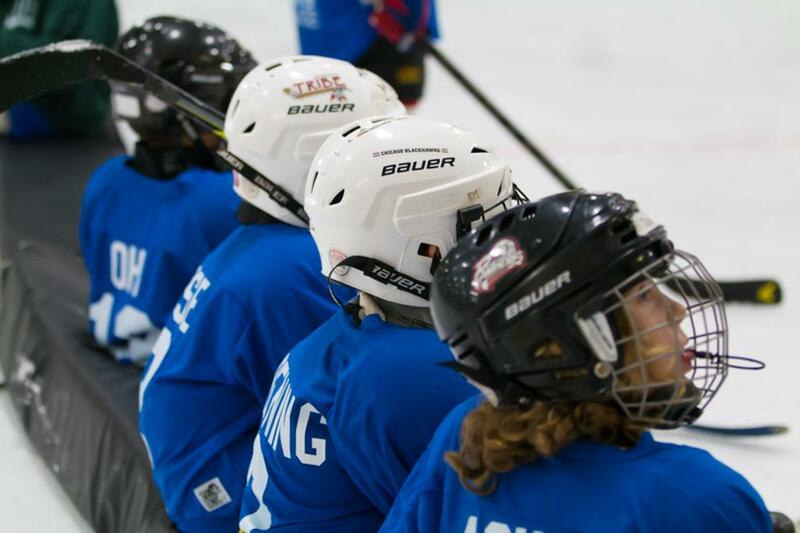 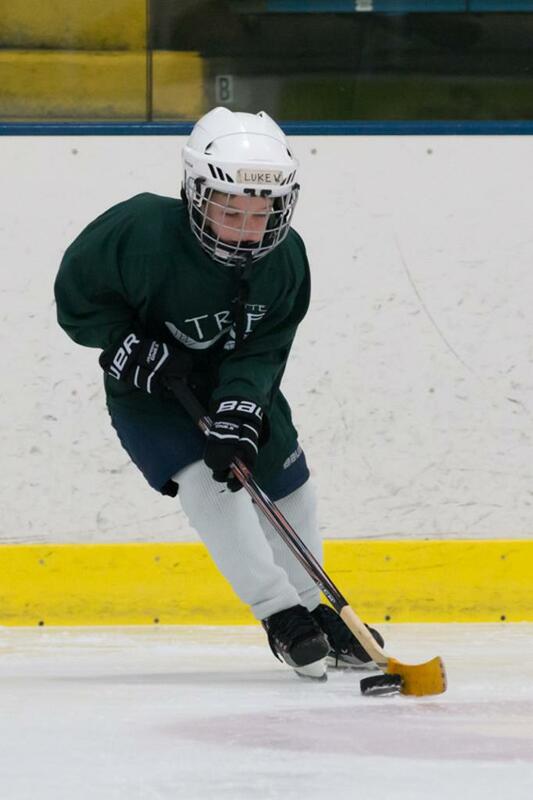 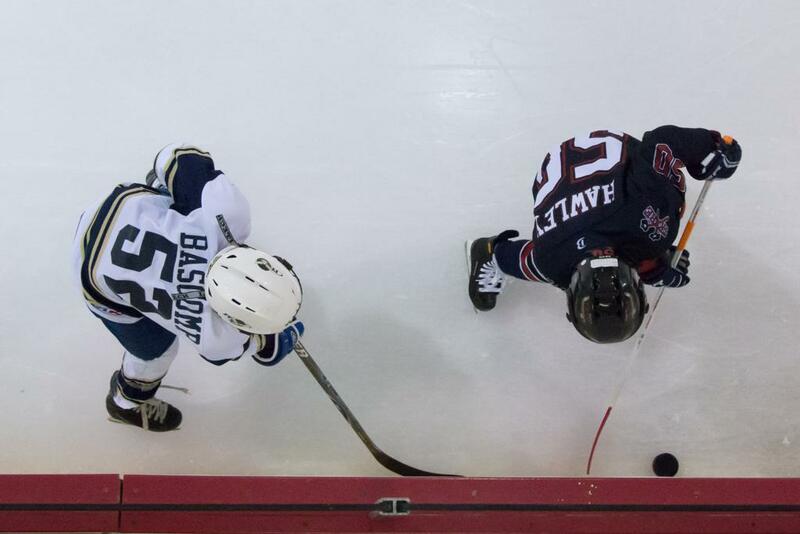 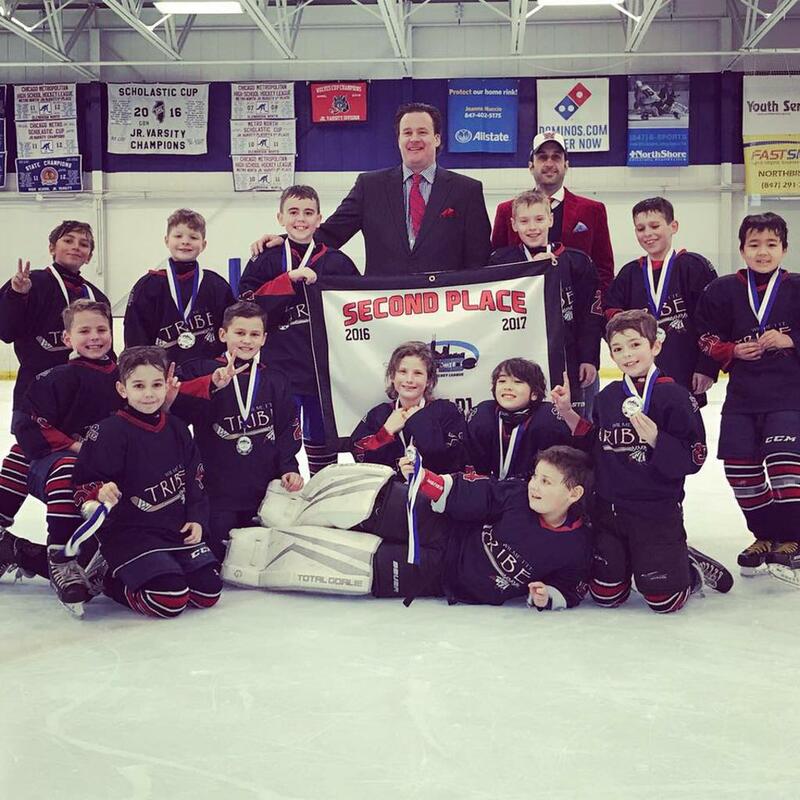 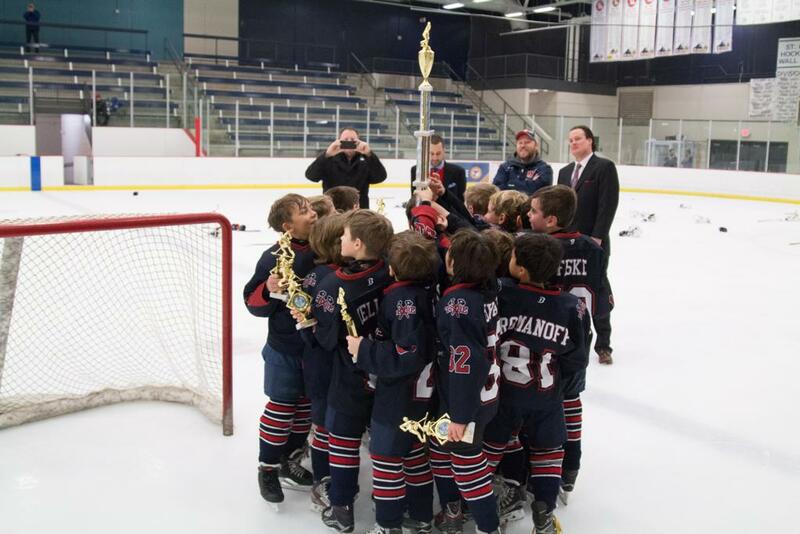 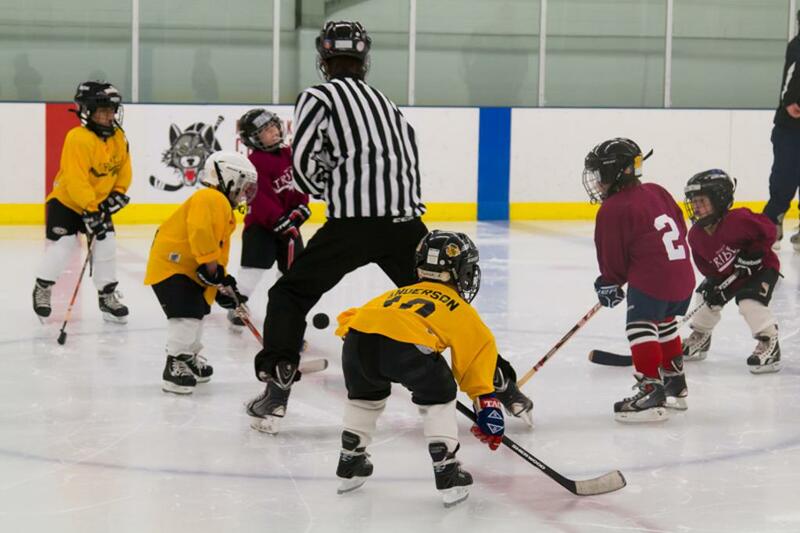 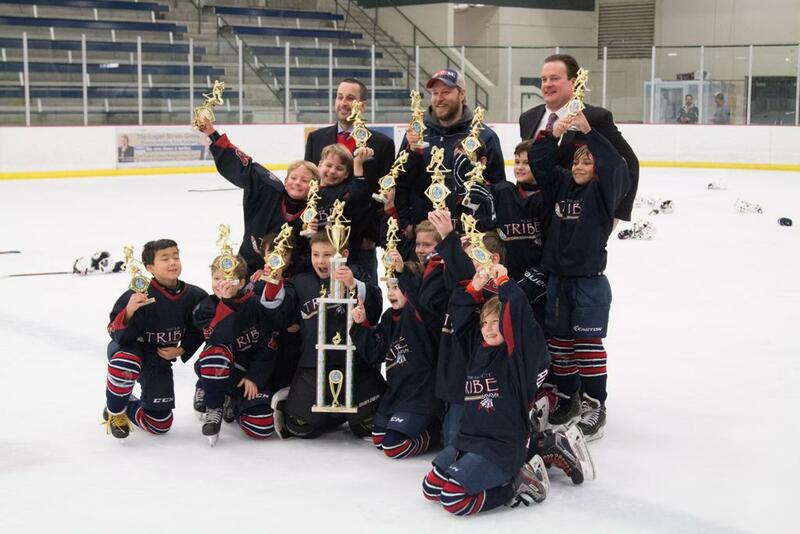 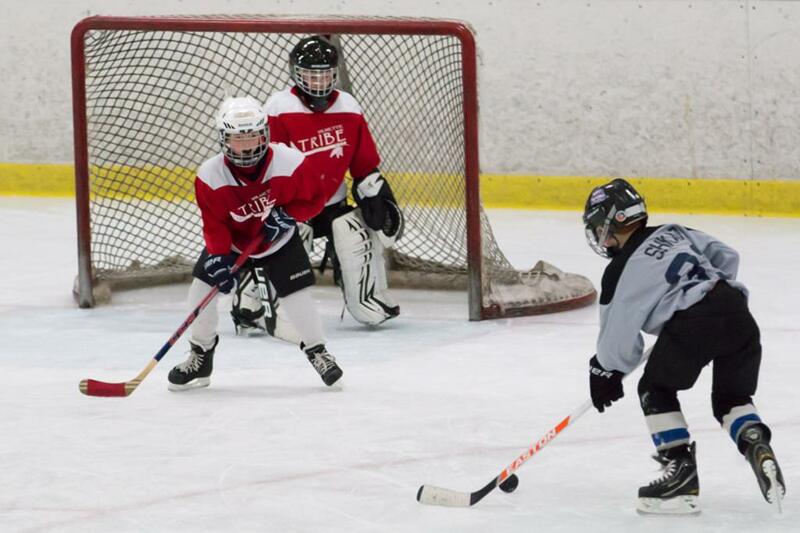 Looking for Youth Hockey (Ages 9 & Up) visit the Wilmette Braves Hockey Association. 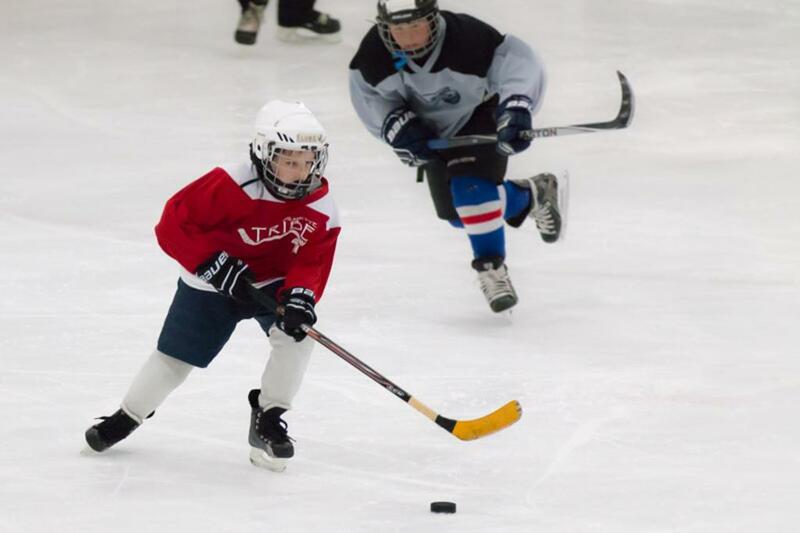 Is Travel Right for Me? 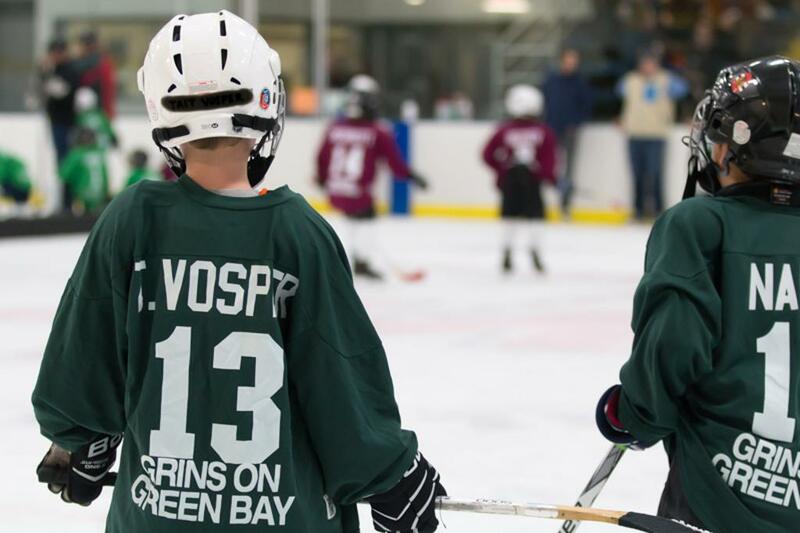 If you have specific questions about your child, please consult with our House League Coaching Director Joe Heaton at the contact below. 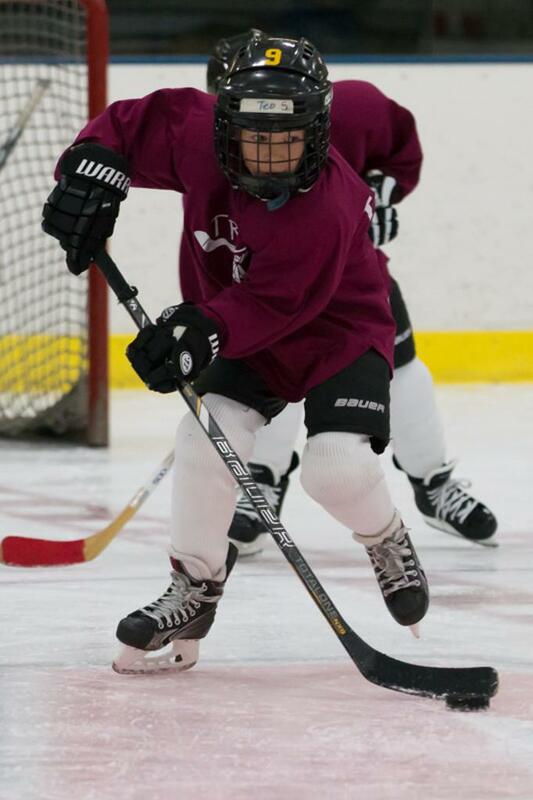 Coach Joe is offering private and group skates, levels House to AAA, at Centennial from 6:00am - 9:00am most week days,(additional times available over the summer). 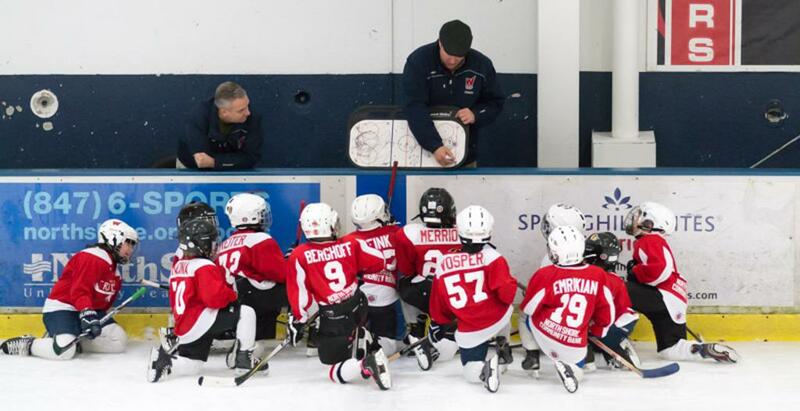 Contact him directly for details; jmheaton81@gmail.com or find him on Facebook at Heaton Hockey. 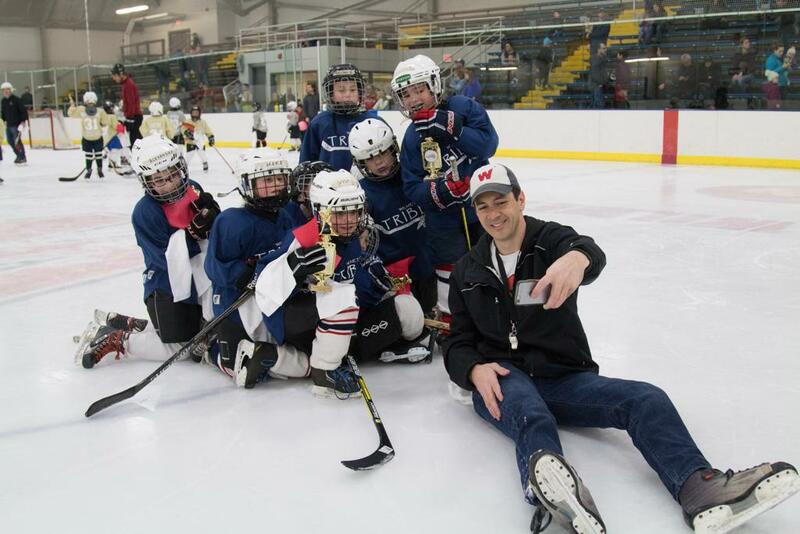 We are also happy to announce that he has taken a position with the Wilmette Park District as a hockey instructor and is teaching many of the park district hockey classes (Mondays, Wednesdays & Thursdays at Centennial). 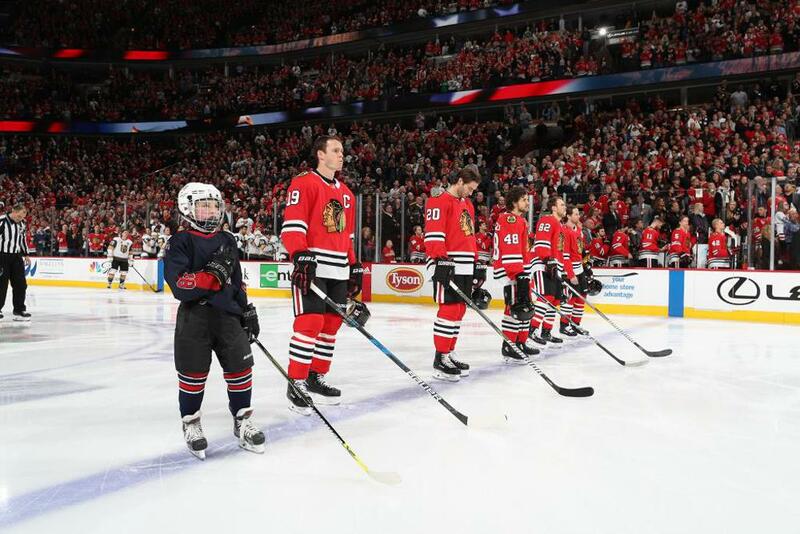 Mite 1 player Jack O'Dell represented the Wilmette Tribe during the national anthem at the Jan 5th Blackhawks vs Knights game. 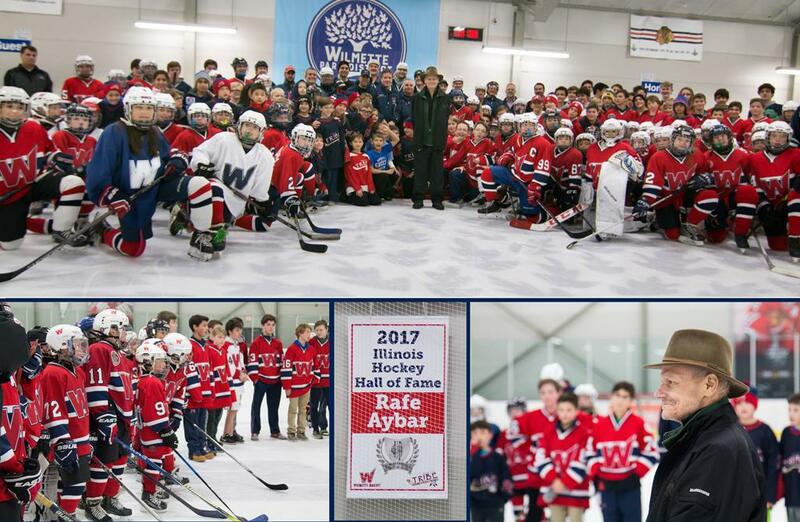 Coach Rafe Aybar Being Honored by Wilmette Hockey for his years of contribution to youth hockey and his induction into the IL Hockey Hall of Fame.